The ultimate joy of writing comes from meeting God on the pages of Scripture and writing in response to him. But throughout the experience of writing my devotional book, there has also been another kind of joy. This is the capital “J” kind of joy. As many of you know, I have never walked alone in this life because I’ve always had a twin by my side. Her name is Joy, and just as in life, she has walked beside me during this journey of writing A Life in His Hands. I call her my first editor and great encourager. Every writer needs someone like this–someone she can share every bit of her writing with, someone who can offer the words of encouragement and criticism needed to make her writing better. Every time I wrote a new devotional for my book, the first thing I would do is send it to Joy. I knew on the other side of that email, there was someone waiting to read it who shared in my joy, enthusiasm, and dedication to this book. I needed that. I needed to know there was one other person out there who was 100% committed to reading my work and seeing this thing through to the end with me. Writing can be a solitary experience, but with Joy it became an experience of sharing the depths of our experiences with God and Scripture. Every comment she made in the margins of my book became a tool to make my writing better. She read the devotions with a fresh set of eyes, and her insights were invaluable. As I would read through her comments, my heart would leap at the kind, encouraging words she wrote; other times I would laugh so hard I could hardly stop; and in other instances, I knew I just had to rewrite the whole paragraph! But, amazingly, she always had a way to make me understand that I could do this. She reminded me that God had called me to write for him, and she helped me gain the confidence to never give up. Oh my gosh! I love, love, love that analogy or metaphor or whatever it’s called!! You really knocked this one out of the ballpark, sister! Beautiful devotion!! It filled me with peace, as well as left me in awe of the might and greatness of God. The last sentence of the paragraph just seems a little weird. This will be a favorite of your readers…I just know it! Man, I love that paragraph. Going, going, going…yeah, you know the rest. I must thank Joy for making this journey extra special! 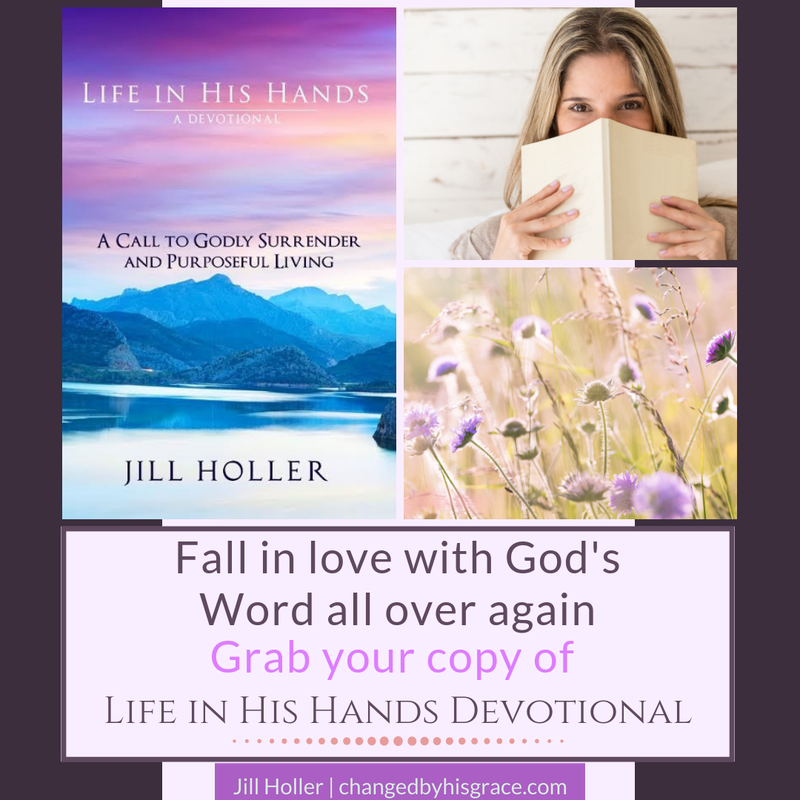 Joy and I both hope you will read the final version of A Life in His Hands (release date: September 30) where you will see my writing and her insights come together in this devotional book that is so precious to us. May God bless you on your journey with Christ! You are way too nice, Jill! You give me way too much credit, although I’ll take it. It’s actually you who inspire me! You faced a lot of adversity writing this book and NEVER gave up. You knew it was what God called you to do, so you persevered for His sake. I absolutely cannot wait to see this book in print!! It will undoubtedly bless so many people, just as it blessed me every time I read an entry. Praise God for He is good, and His Word never returns void! 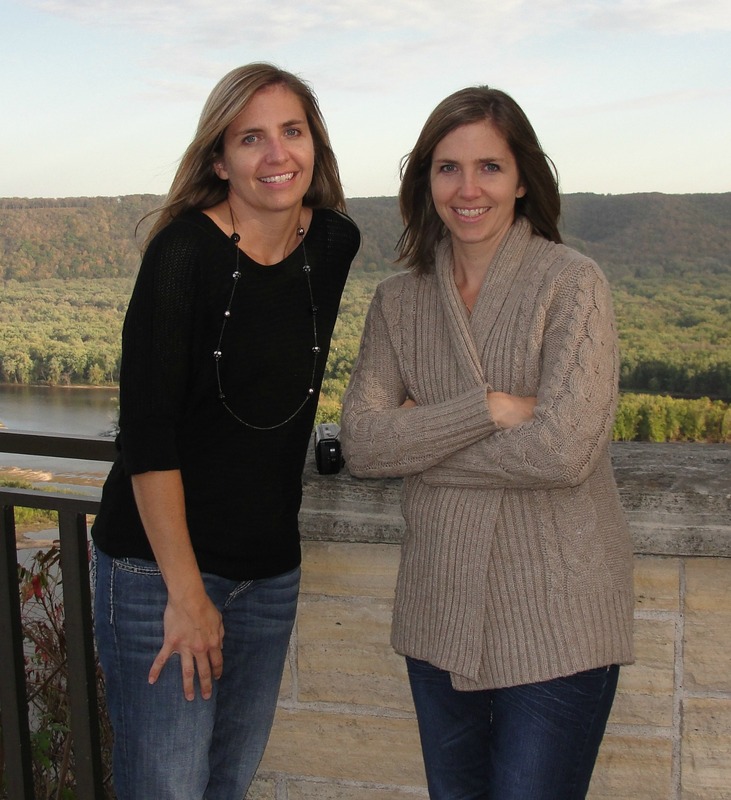 A great story – wish I had a twin! What a fun read this was. You two are so funny. Great to have someone who you can bounce your life off of and bounce your ideas around with. Thanks for sharing.